Whitefield or Whitfield Tile Works. 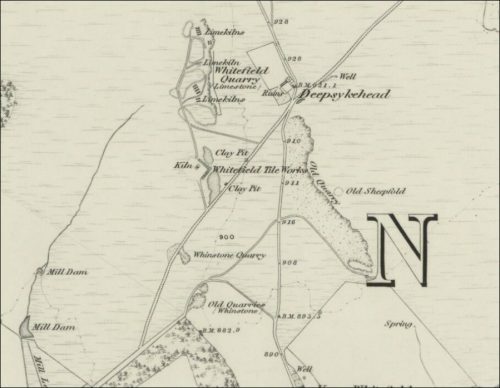 30/10/1847 – The Scotsman – Desirable farm, lime quarries, colliery, brick and tile works upon the estate of Mackiehill, Peebleshire……..The brick and tile works at Whitfield with the field of clay adjacent thereto, will be let on a lease of 5 years from 01/02/1848. The kiln and sheds have been recently erected and are in the best possible order, and there is a house attached to the work. The offers must state a fixed minimum rent or a Lordship in the option of the proprietor. …Coal will also be supplied from the Estate Colliery. 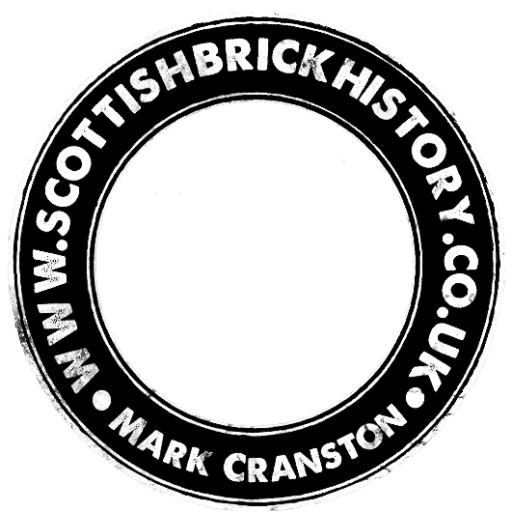 Previous Article Lamancha Brick and Tile Works, Peebleshire, Scottish Borders. Castleton Tile Works, Newcastleton, Scottish Borders. Canmore Below – 1856 – Castleton Tile Works, Newcastleton. Canmore Below – 1856 – Old Brick Kilns, Nether Falla, Eddleston. 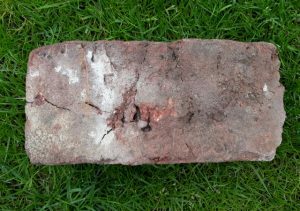 04/10/1850 – Kelso Chronicle – Building clubs…….it is proposed to build the cottages of brick which can now be obtained from the brickworks on the Cavers Estate and will also for a short time, be obtained nearer home from the works on the Estate of Stirches……..